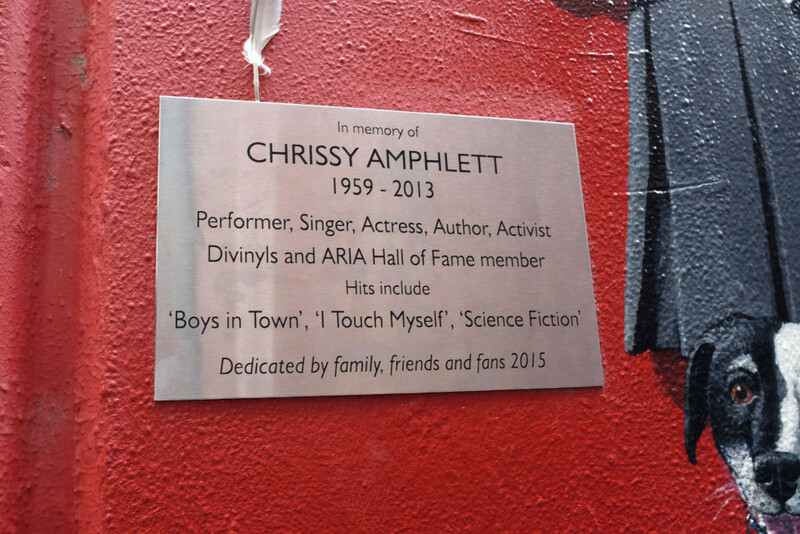 Tucked away at the top of the city, is a lane named after one of our very own celebrities…Divinyl’s singer Chrissy Amphlett. 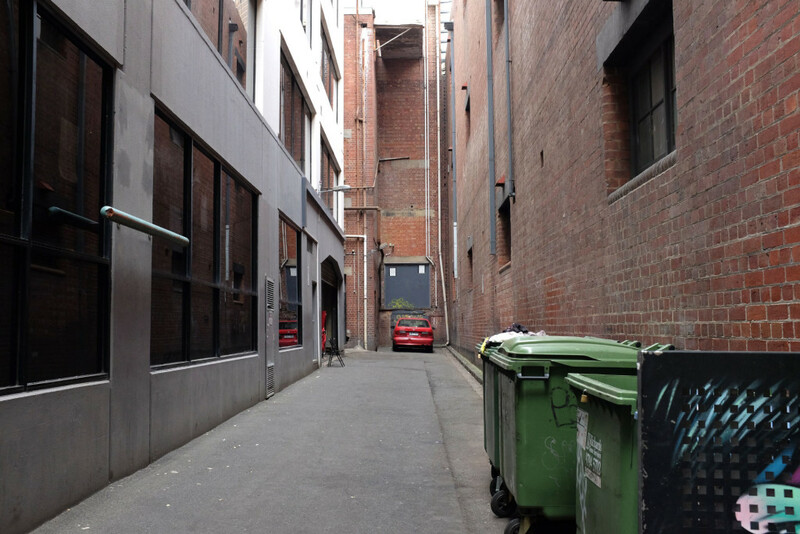 Originally, this lane was called Corporation Lane 1639…in fact, in Melbourne, many minor laneways are given the default name “Corporation Lane” with an identifying number. 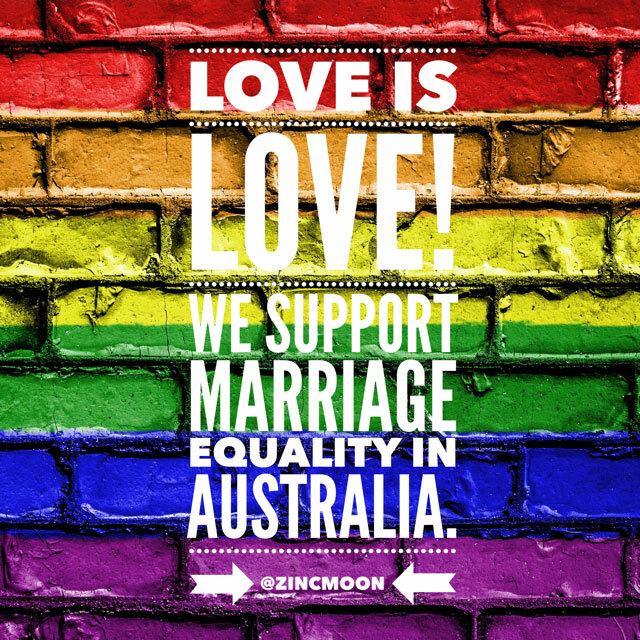 But after two years of lobbying and a petition of over 7000 signatures, this rather unexciting lane began a new life as Amphlett Lane and was declared open in February 2015. 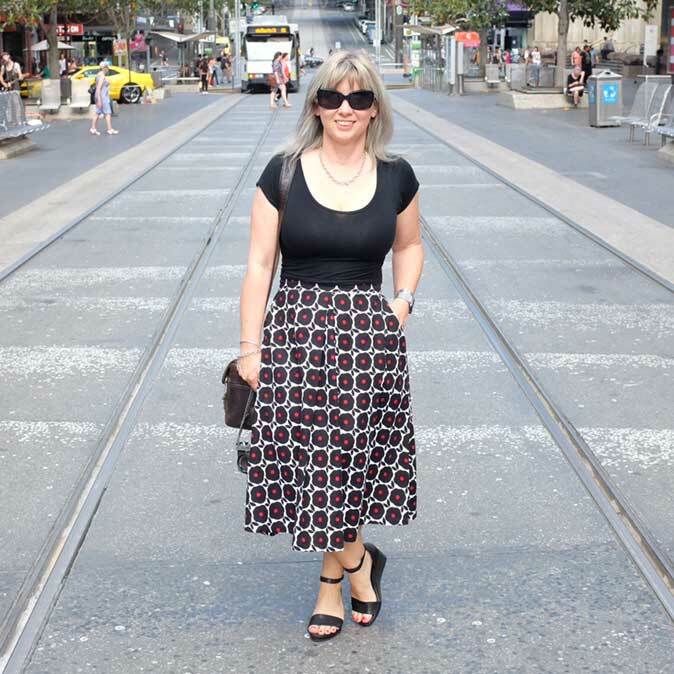 It’s location behind the Princess Theatre as well as the Palace is perfect, as Amphlett performed in both these venues during her singing career. Instead the feature is a large artwork created by Tasmanian artist Peter Gouldthorpe, at the entrance featuring Amphlett’s ironic school uniform and her four beloved dogs. The black Pekinese was called Holiday (after Billie Holiday), who stands guard along side Saki and Tuppence, as well as her Dalmation, Dobro. Born in Geelong, Chrissy Amphlett rose to fame in the 1970s as the front woman of the Divinyl’s…famous hits include Pleasure and Pain, The Boys in Town and I Touch Myself. Amphlett wasn’t just about the band…for example, she was also in a couple films and as well performing in stage musicals. She was just 53 when she died of breast cancer in 2013…she also suffered from Multiple Sclerosis…a double health whammy that is just so unfair. 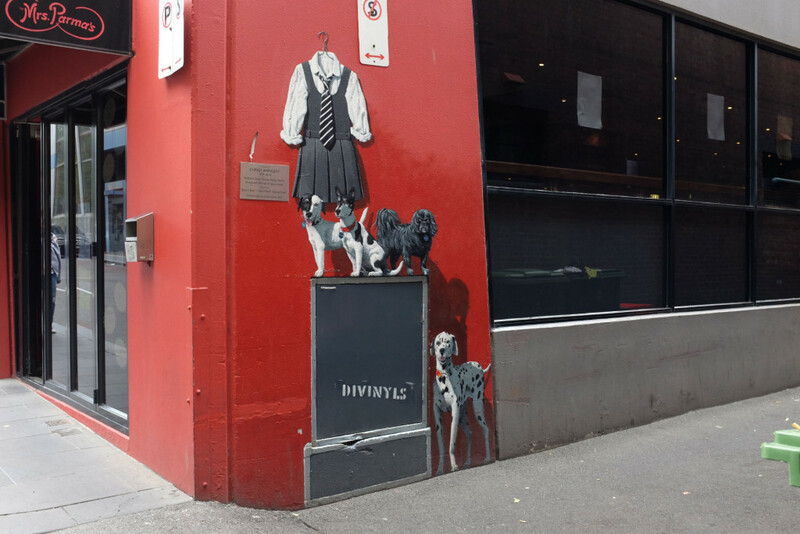 Amphlett Lane is located off Little Bourke Street, just near Spring Street. 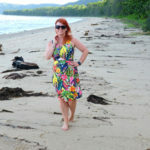 It is easily accessed on foot. Did you ever see Chrissy Amphlett perform live….share in the comments below as I would love to know! Thanks Marie! I would love to read about her life so will hunt down that book too!